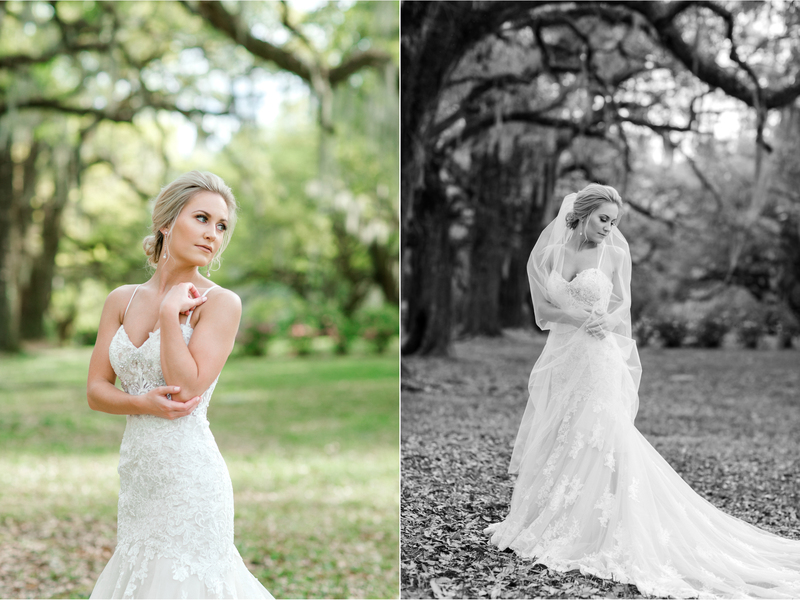 When I was little and Tiffany was even younger our backyards touched. 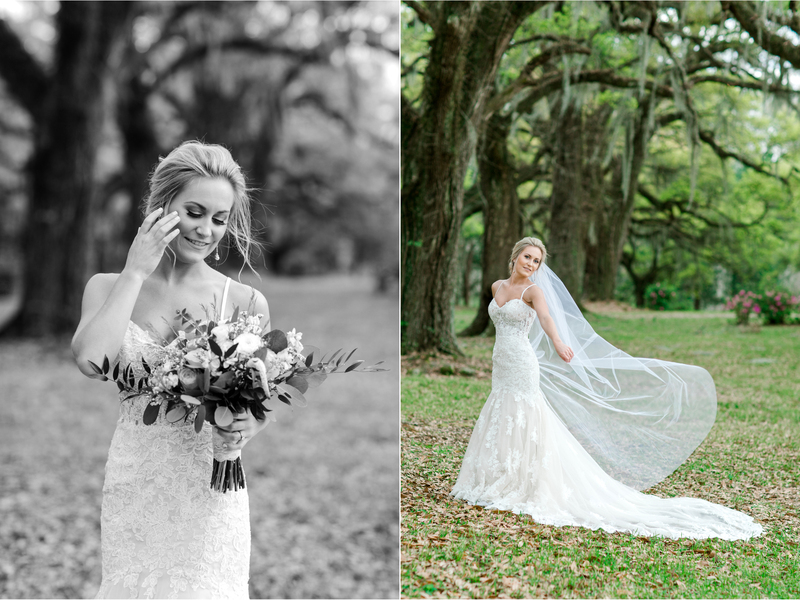 It was so surreal to have been such a big part of her wedding so many years later. 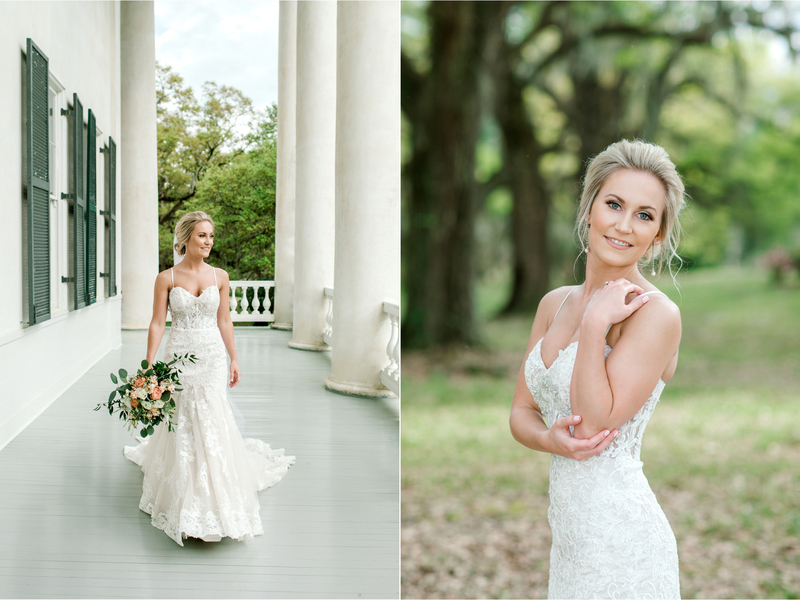 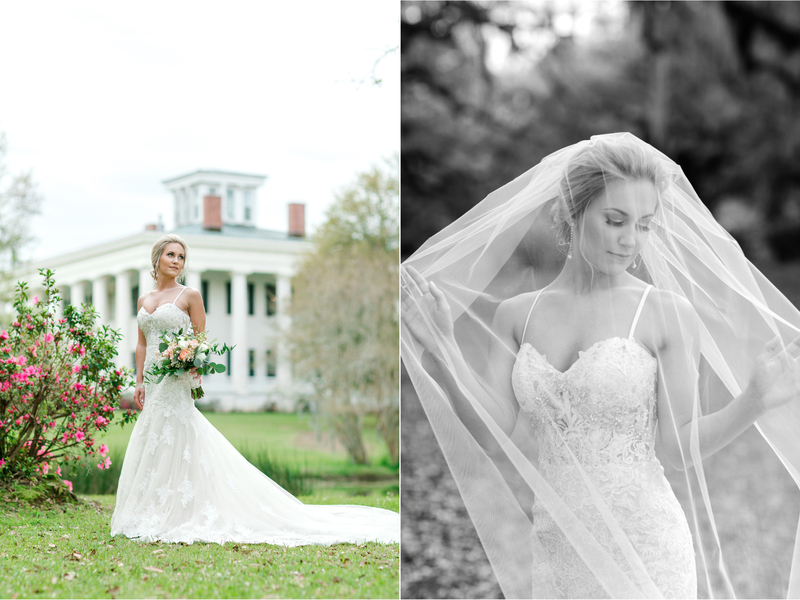 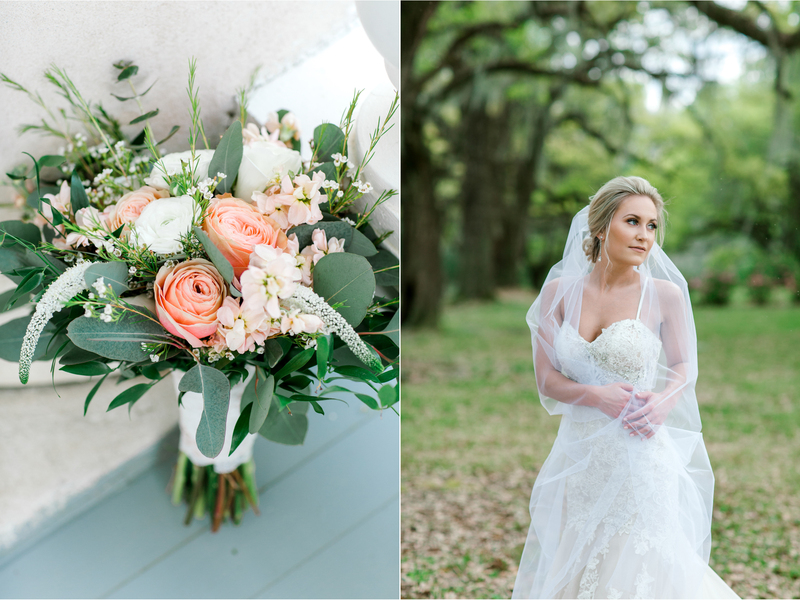 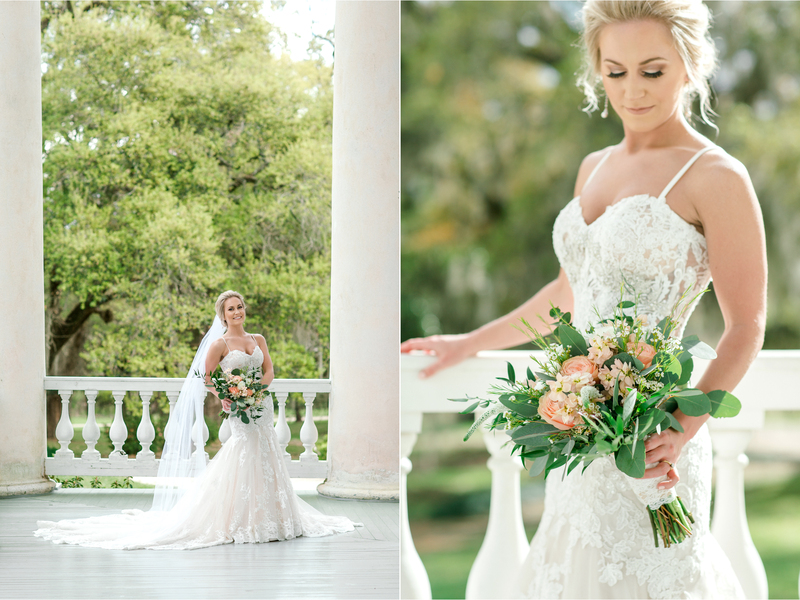 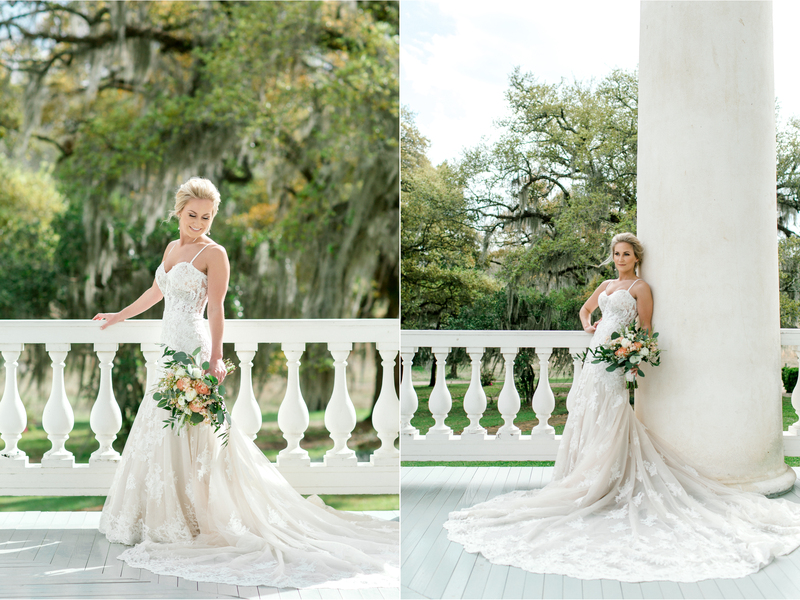 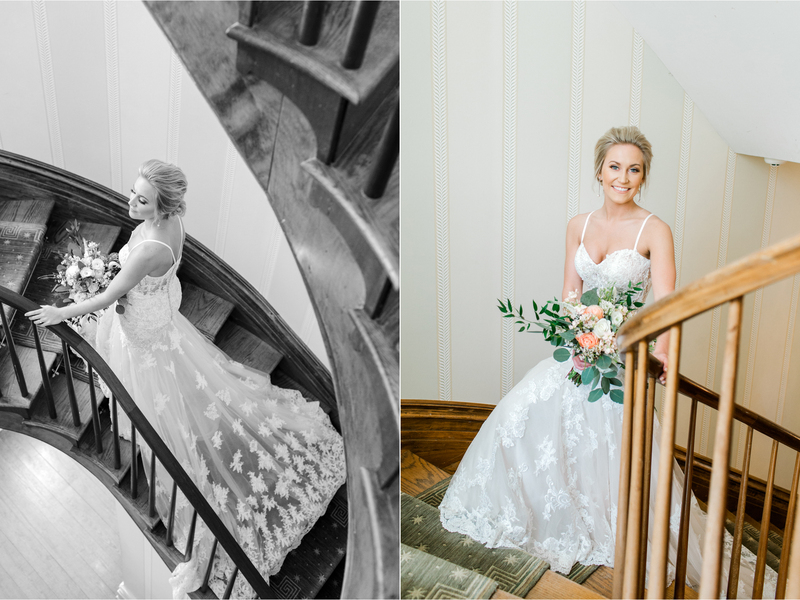 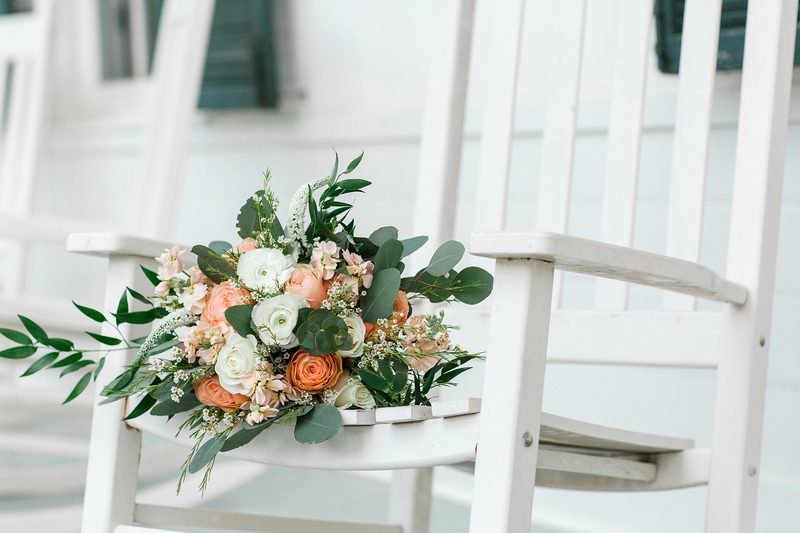 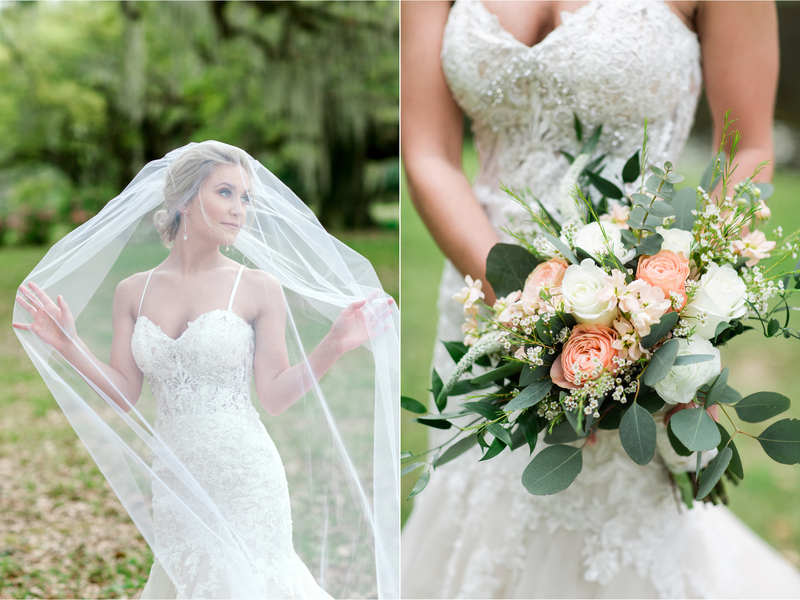 Tiffany made a stunning bride and her wedding was gorgeous!